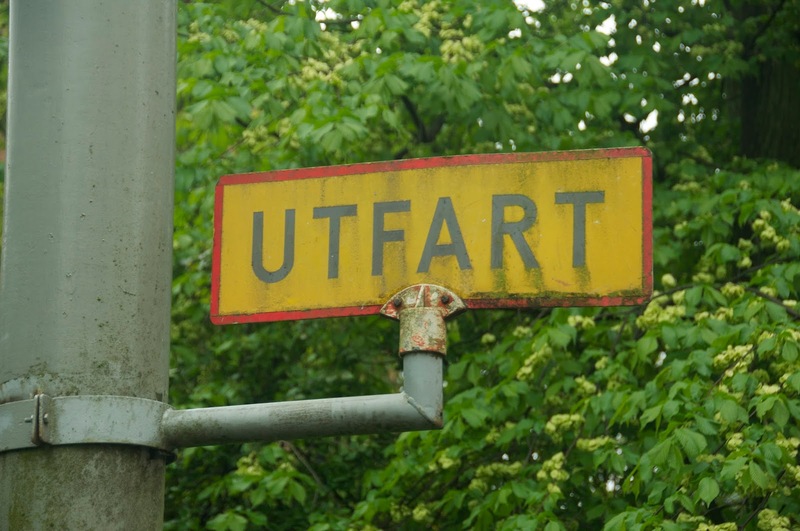 It doesn’t matter where I travel, I always keep an eye out for signs of all kinds that are different, or maybe make me feel like that I am perhaps close to home. Such was the case on our Baltic Sea cruise earlier this year. Hitting such countries such as Denmark, Germany, Estonia, Russia, Finland and Sweden, I knew that there would be some Americanization in at least one of those countries, and I was right. We’ve seen such American companies all over other foreign countries which we have visited. McDonald's is familiar in just about every country that we have visited. They are everywhere. There are also places with similar names to back home such as Southern Fried Chicken, a sign I spotted in Helsinki, Finland. Back home its Kentucky Fried Chicken, and since I am from the South, I felt that was interesting. 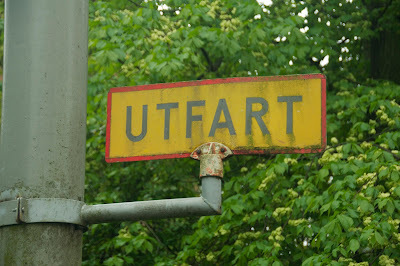 And then there are words spread on street signs or the sides of buildings which are strange, unusual, long or rather risqué because of the way the word may be used in our culture. I decided to look up the definition of the above sign and found that it meant to exit a parking garage. I knew that in our language, there was some exiting involved. What, only 1 trip to mountains this year?